For a long time in the Entertainment Industry there has been a plethora of commercial films made with unrealistic and immaculate characters in flawless settings, increasing our false expectations of a Happy Ending. 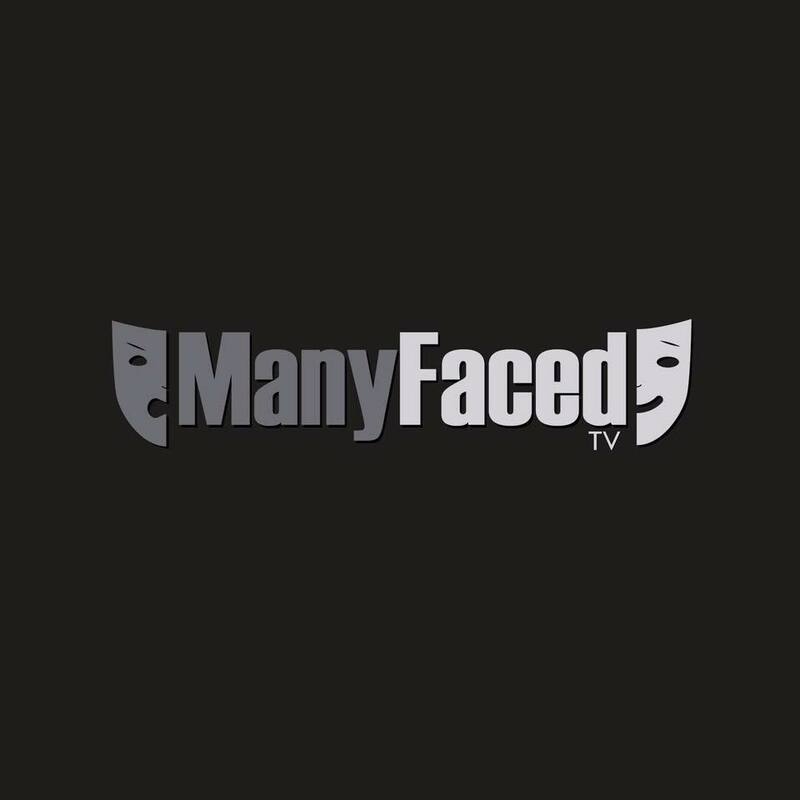 ManyFaced TV brings to you films that will encompass the real world, the real issues, and the reality of flawed characters in well-spun stories and settings. Each one of our viewers will relate to the characters in our films. Our vision to bring great cinema to people right at their homes through our Facebook and YouTube channel.